Move aside Disney Infinity and Skylanders. 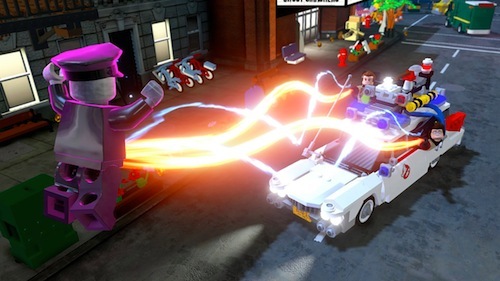 There's a new toys-to-life king in town in the form of LEGO Dimensions. Those Ghostbusters are entering the fray alongside Doctor Who, Batman, Scooby-Doo and many more! Given TT Games' pedigree, exemplified by the studio's LEGO Jurassic World, best start saving for those 14 level packs now. LEGO Dimensions is released 29th September.